Looking for refinement and class for your home or business décor? The our pieces from the Adeline collection are just what you are searching for! These elegantly designed pieces are woven by expert Artisans in India. The pillows are made with 80% Wool and 20% Cotton and will make a fabulous addition to any home! Spot clean only. 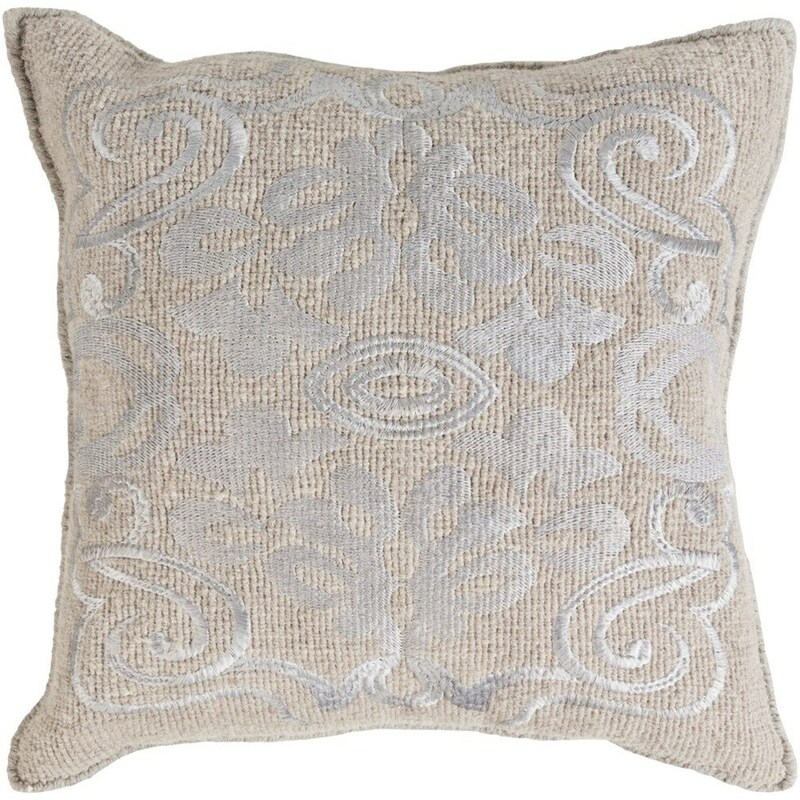 The Adeline 20 x 20 x 4 Down Throw Pillow by Surya at Royal Furniture in the Memphis, Nashville, Jackson, Birmingham area. Product availability may vary. Contact us for the most current availability on this product.